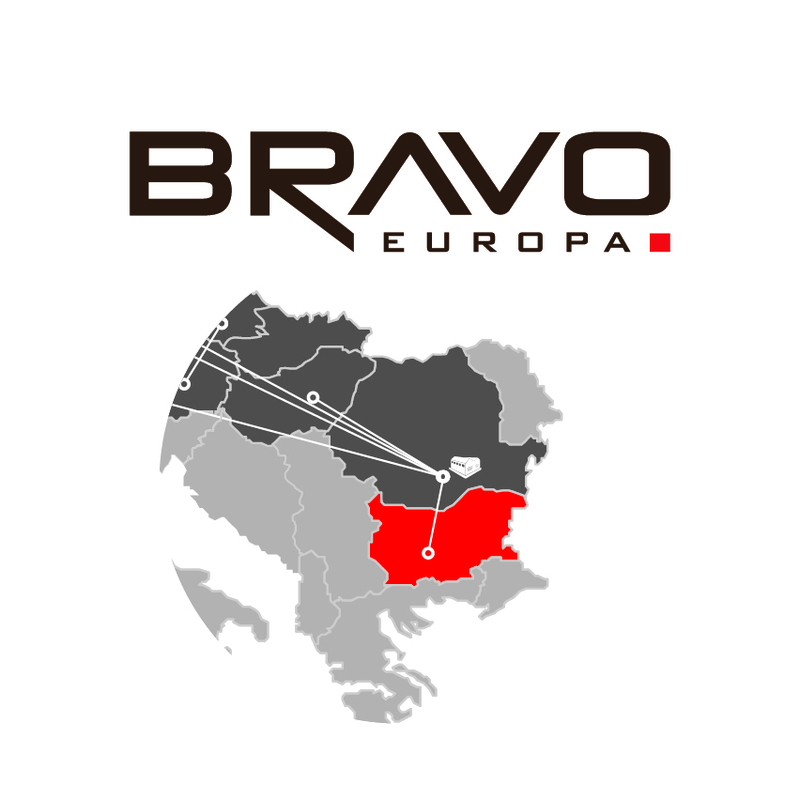 BRAVO EUROPA, no.1 DIY European supplier, consolidates its position in Central and Eastern Europe by opening a representative office in Sofia. The company already opened logistics and production units in Central and Eastern Europe, in Czech Republic and Romania, as Bulgaria was selected as a representative office to reaffirm the interest in new markets in Central Europe and the Balkans region. Adrian Minuta, Group CEO states that the “company’s strategy is to connect with the increased potential of the region and to act accordingly to the company policy to supply the markets from close-up, delivering the optimal solutions for clients due to its network distribution in Europe”. 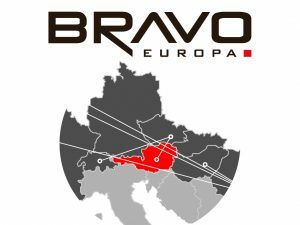 The company’s plan is to achieve the constant development of new markets where to distribute the BRAVO products, up to 20 European countries and to increase the partner networks in the next three years. The company acts accordingly to its mission to offer 99% service level in TIME, VALUE and VOLUME for all the 20 partner networks with 1,136 outlets selling BRAVO products to currently 18 European countries.